The location was great. The house had all the facilities necessary and Audrey was very welcoming. 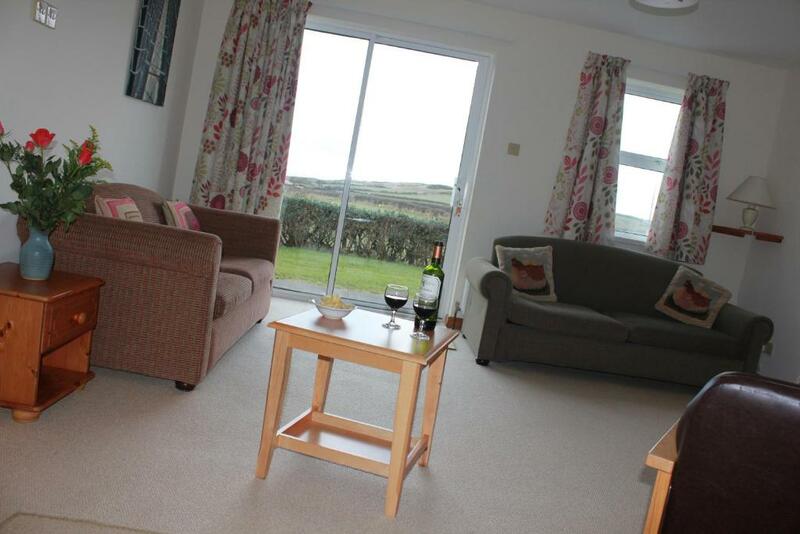 Lock in a great price for Giant's Causeway Holiday Cottages - rated 9 by recent guests. One of our bestsellers in Bushmills! 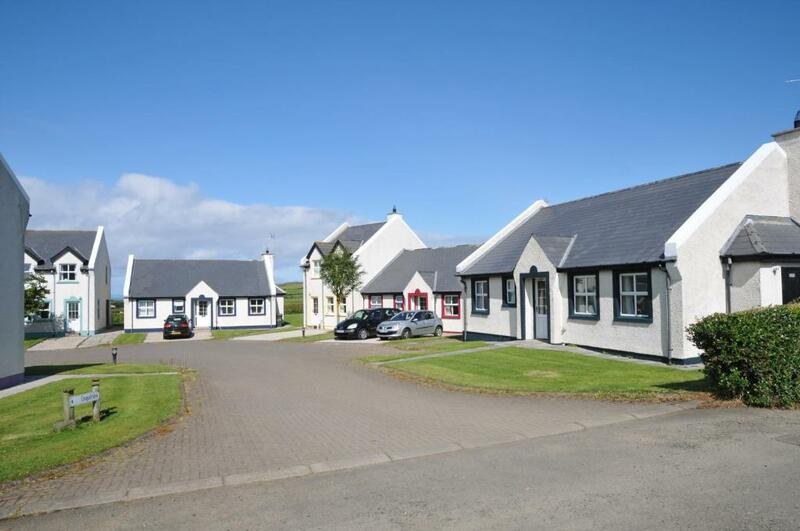 Giant's Causeway Holiday Cottages are situated just 3 minutes’ drive from the famous interlocking basalt columns of Giant’s Causeway. 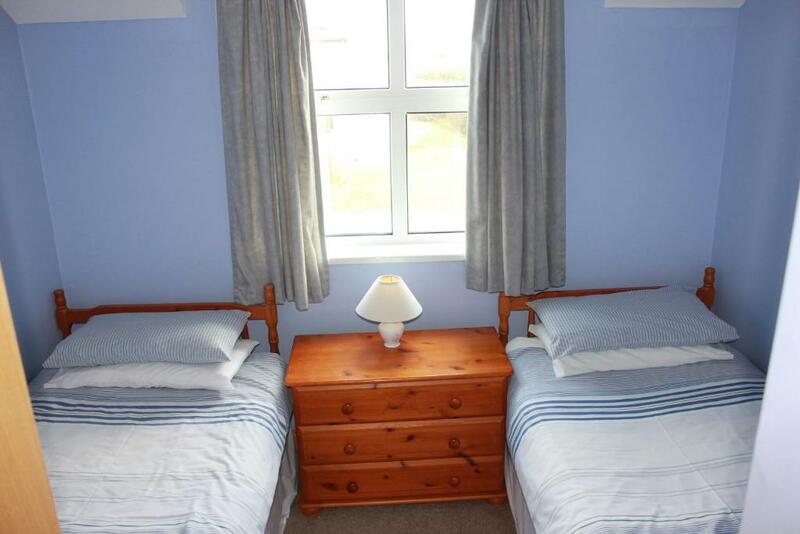 With an on-site games room, the cottages also include free Wi-Fi and free parking. 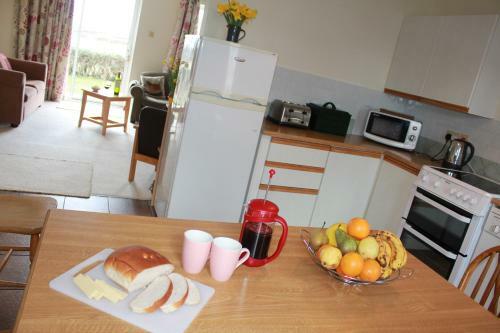 The 8 self-catering cottages each feature a fully-equipped kitchen, a flat-screen TV with a DVD player, a dining table, a seating area and a shared bathroom. For food, the village of Bushmills has a number of restaurants that specialise in fresh local Salmon. 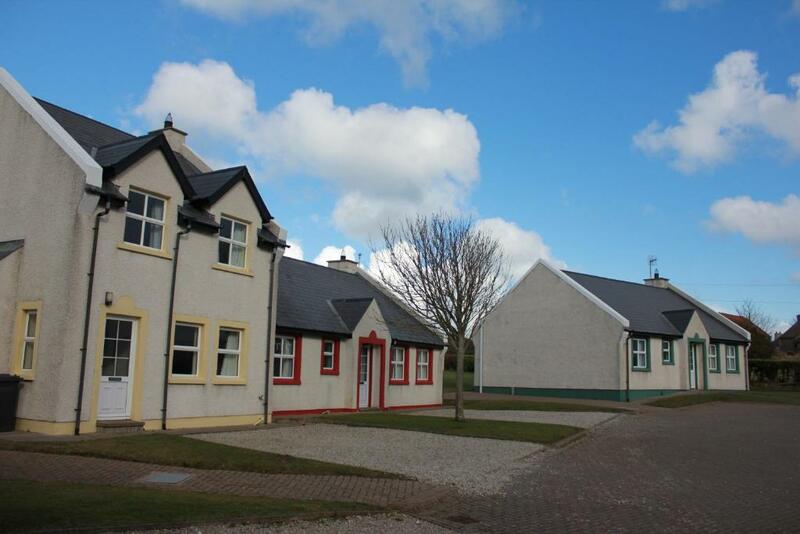 The village is just 3 miles away from Giant's Causeway Holiday Cottages. It is also home to Old Bushmills Distillery, founded in 1608, which is the oldest licensed distillery in the world. Perched on a dramatic cliff top, Dunluce Castle ruins are just a 10-minute drive away and the unique limestone cliffs of the White Rocks are also a 20-minute car journey from the cottages. Other nearby attractions include the Royal Portrush Golf Club, which is just 8 miles from the cottages. 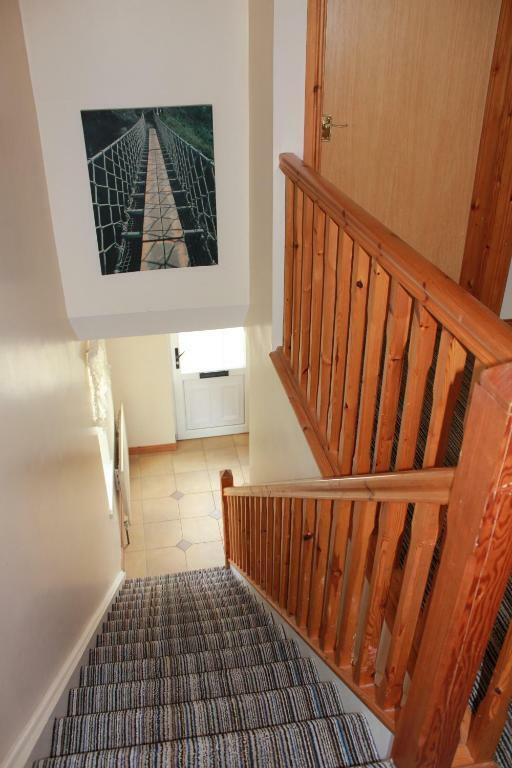 The Carrick-a-Rede Rope Bridge is also just a 15-minute drive away. 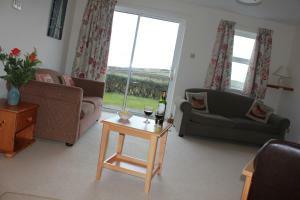 Giant's Causeway Holiday Cottages has been welcoming Booking.com guests since 6 Sept 2013. When would you like to stay at Giant's Causeway Holiday Cottages? 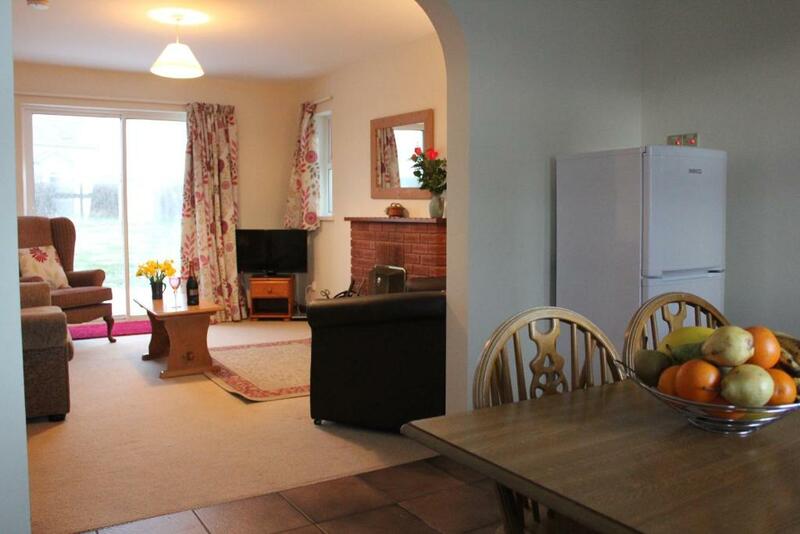 With free Wi-Fi and a fully-equipped kitchen, this cottage includes a flat-screen TV with a DVD player, a dining table, a seating area and a shared bathroom. Some also feature spectacular sea views. There is also a shower room. 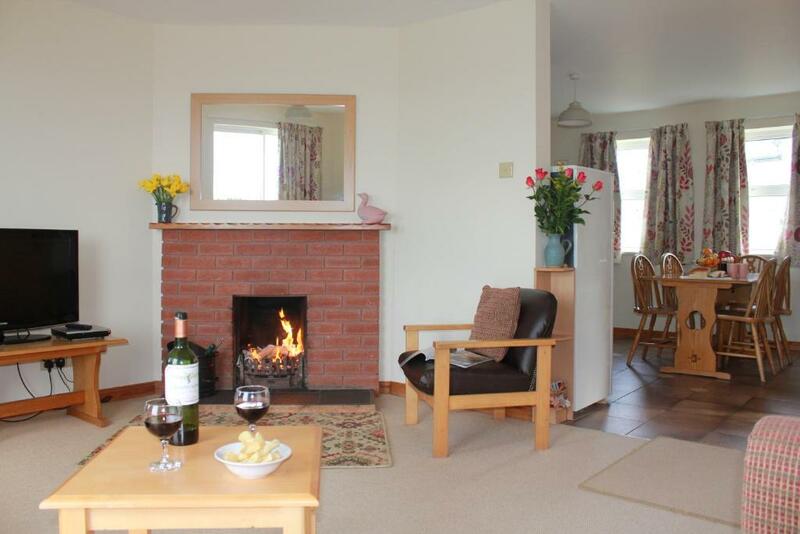 House rules Giant's Causeway Holiday Cottages takes special requests - add in the next step! All children from 3 to 12 years are charged GBP 10 per stay for extra beds. 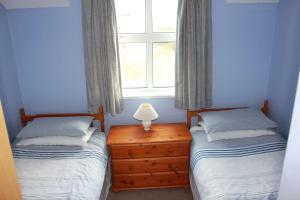 All children under 2 years are charged GBP 10 per stay for children's cots/cribs. Giant&#39;s Causeway Holiday Cottages accepts these cards and reserves the right to temporarily hold an amount prior to arrival. Giant's Causeway Holiday Cottages accepts these cards and reserves the right to temporarily hold an amount prior to arrival. Please note that the gas fee is charged at the end of your stay. The property has not been decorated since the 70s. That would not have been an issue but there is no generosity in the facilities. Washing up liquid is watered down, there are only 6 tea bags and a miniature jam jar of coffee, it would not make more than 2 packs. I understand it is not expensive but a bit of generosity will go a long way. Be also aware that if the heating is left on for a while you will be charged extra (even if it's a cold day!). Also grouting could do with a clean. .
Audrey was great. Good location. Good value. It got very cold overnight with the heating turned off and in the morning until the heating was turned back on, but there thankfully were two duvets! Great location just south of the Causeway. The houses were a bit draughty and cold. Time of year it was very quiet. Lack of personal washing machine and drying facilities. There are hidden charges for various things . Road leading to property is in poor condition with very deep potholes. location was great very picturesque!